Which SUV Is Best for My Family? 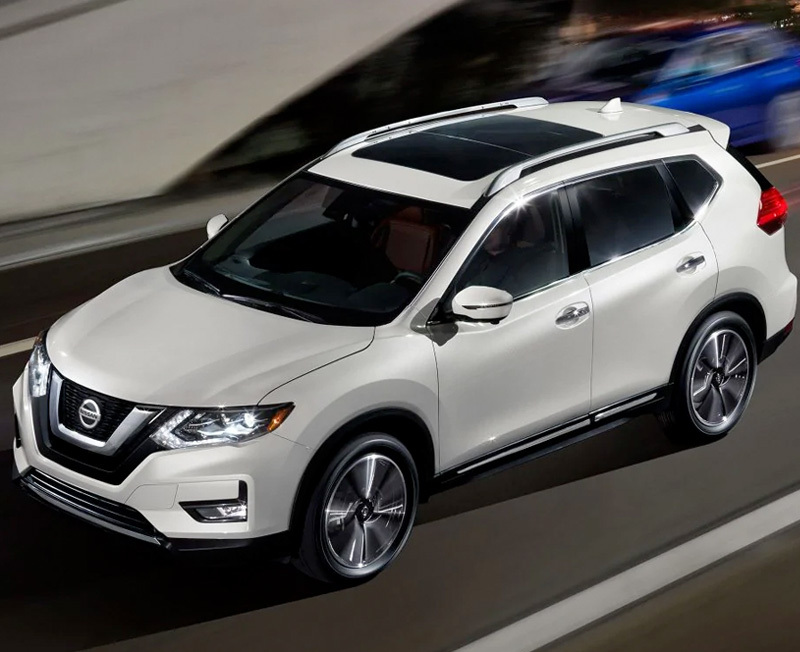 In your search for a new vehicle, have you been asking yourself “which SUV is best for my family?” Family-friendly SUVs like the Nissan Rogue and Volkswagen Atlas offer plenty of space for everyone. Or, go for luxury in a pre-owned INFINITI QX50 or QX80. At our used car dealership near Southington, CT, we have a wealth of used SUVs and pre-owned crossovers that you’re sure to love. Get a firsthand feel for your new-to-you SUV by scheduling a test-drive at the Harte Used Car Super Center. Browse all our used SUVs for sale to see which one is perfect for your family! For a pre-owned SUV that comes equipped with all the latest safety technologies, peruse our inventory of used Volkswagen SUVs and pre-owned VW crossovers for sale. Our used VW Atlas and pre-owned Volkswagen Tiguan SUVs include a wide assortment of entertainment technologies. 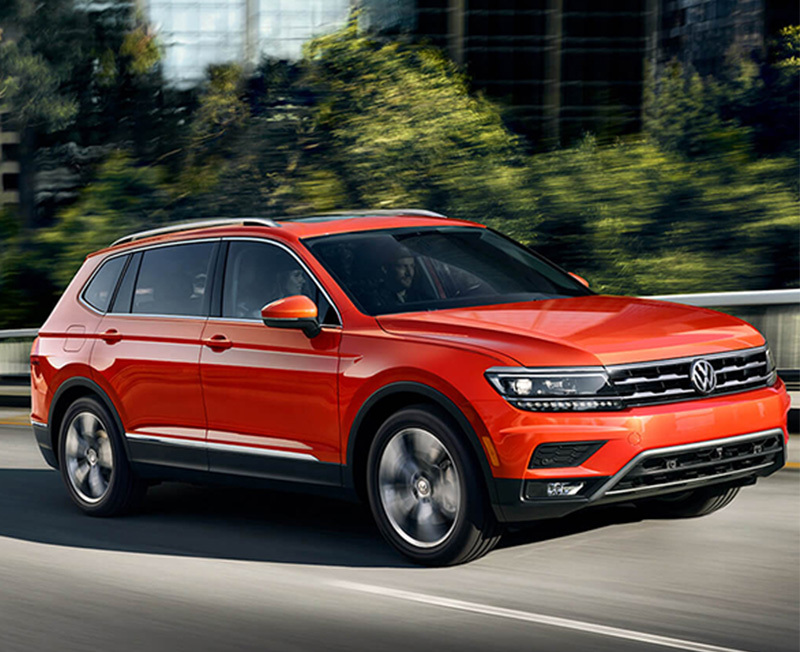 Both the VW Atlas and Tiguan not only offer Connecticut drivers plenty of cargo and passenger volume alike, but they also include an available 4MOTION® all-wheel drive system for enhanced traction and control along New England highways. Take on the road ahead with unmatched confidence when you finance a used Nissan SUV at our CT used car dealership. The pre-owned Nissan Rogue combines performance with fuel efficiency and includes a wealth of intelligent safety features that will help with your peace of mind. Interested in buying a different Nissan SUV instead? With pre-owned Nissan Pathfinder, Murano, Armada and Rogue Sport models, your opportunities to take home the perfect used Nissan SUV are endless. For a step up in luxury, buy a used INFINITI SUV when you meet with our exceptional sales team. We have used INFINITI SUVs on our lot, including the pre-owned INFINITI QX50 and QX80. 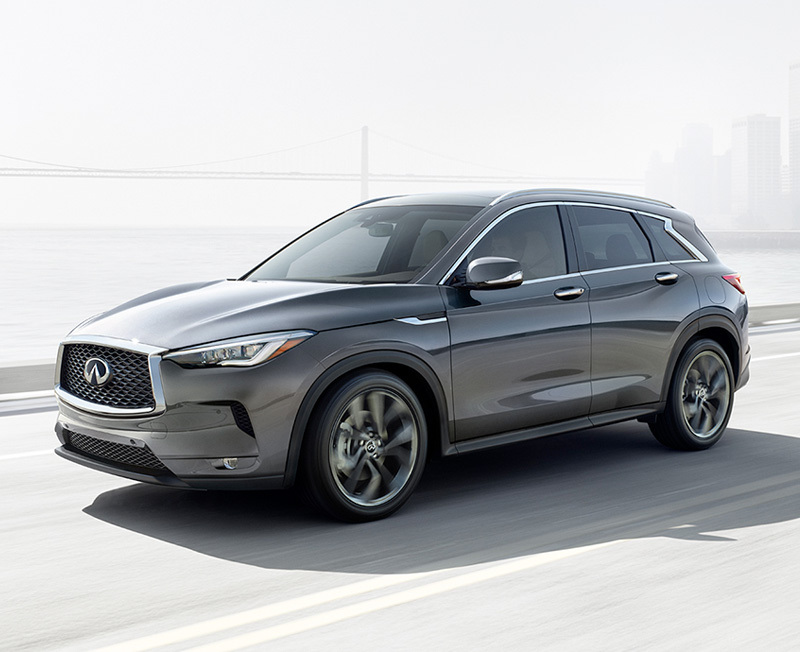 These pre-owned INFINITI SUVs offer drivers premium luxury features and innovative safety technologies in spades. Plus, with potent under-the-hood capabilities, used INFINITI models like the QX80 and QX50 are both fun and safe to drive. Interested in buying a different used SUV near Southington, CT? We have used Jeep SUVs, pre-owned Subaru crossovers and so much more at the Harte Used Car Super Center. Schedule a test-drive today to see which SUV is best for your family!